Three of the Perfectors served an early apprenticeship in the mid seventies as an R&B Combo doing the hard round of pubs and clubs when they were aged around 16 or 17. Even then they had a raw, dynamic sound influenced by the legendary Dr Feelgood, Pirates, etc., etc. This sound and grounding provided the basis for the explosive Perfectors live set, which is still remembered by local punters who attended often packed gigs throughout South Wales. 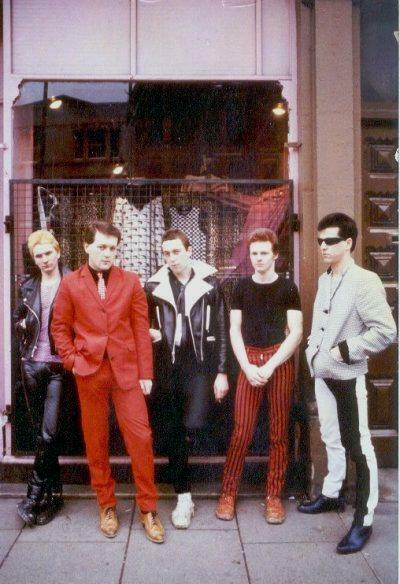 (left to right, Paul, Ian, Mike, John, Martin). 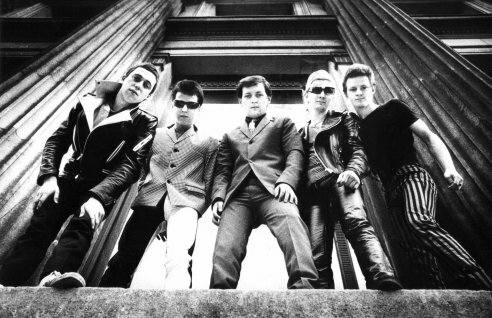 As for content the band and Gary the lyricist were influenced by popular cultural forms including films, Science Fiction and comics, which is evident in much of their material, however there was also a harder political edge which is demonstrated by songs like New Wave News (a swipe at the music press), When You're Young (a rebel anthem), and most memorably YT502951D, which was one of their earliest songs. The title is Gary's national insurance number, which he had to memorise after being refused dole because he didn't know it. He memorised it by singing it (very badly). Paul came up with a tune, some driving guitar work and it soon became a favourite. 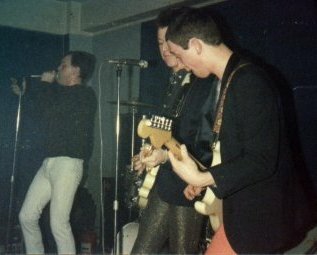 The Perfectors live, somewhere, circa 1979. Paul still records and plays live with the same Fender Telecaster. Gary's dole card featured on the cover of the single. "YT50" was backed with Tiny Radios, a slower, moodier piece that dealt with alienation in an increasingly technological and totalitarian society (a sort of 1984 world that was partly inspired by the opening lines of A Clockwork Orange). It is quite a dark song but unfortunately the studio recording resulted in a much too poppy, soft sound. YT502951D. The single with picture sleeve is now quite a collectors item. The Perfectors were exactly that, perfecting their sound with a very clear idea of what they were about, initially rehearsing 8 hours a day for months on end. The record deal was secured before any proper gigs were played - something unheard of in those days. Despite record company indifference the band felt (and still do) that their later stuff like The Mysterons was their best and with hindsight maybe they should have hung on for a deal with a more sympathetic company. The Mysterons session was actually a simple 4-track demo, recorded with the help of a local BBC sound engineer but without the record company's help - to prove the point that The Perfectors knew what they were doing. The session took place in the engineer's house one weekend with the band playing mostly live in the back room with the tape machine and mixer in the front room. 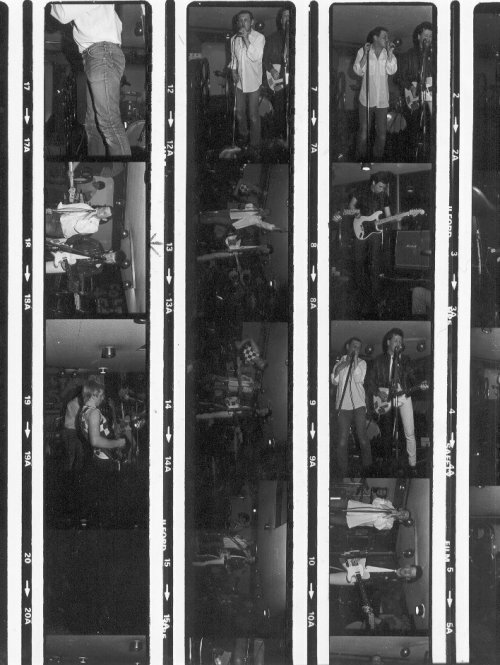 The resulting tape, though of course much rougher sounding than the bands studio sessions, better captured the Perfectors live sound, and had a more powerful edge that the band liked. When the session was finished however the record company gave it a disappointingly cool reception. The Mysterons was and still is a very strong tune with some super guitar riffs and, like many of the Robins brothers' songs, slightly tongue incheek lyrics. Gary presented one of their heroes Gerry Anderson with a tape of it in 1997, and he seemed really pleased (although he may well have binned it after he got home and played it!). 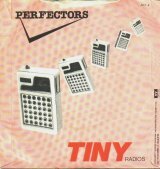 The Perfectors eventually split up in the summer of 1980. 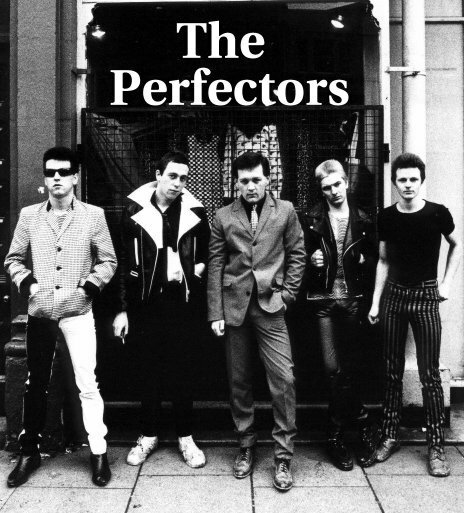 The Perfectors apparently had a big influence on a few bands that later formed part of the much publicised Welsh music scene. In 1998 Jeff Rose from Dub War, and Richard Parfitt from the 60 Foot Dolls were heard singing YT50 together in a local pub, and both said that it was that song, and seeing the Perfectors live that got them into the rock business... how kind! 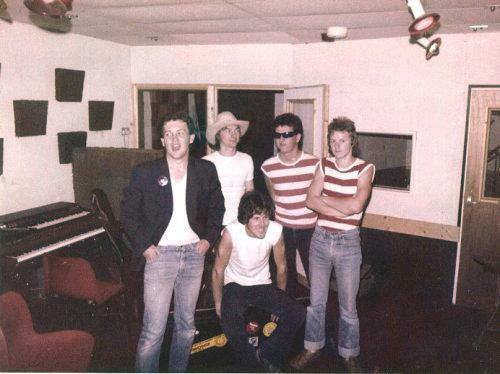 An early lineup during a recording session at Chapel Lane Studios, Hereford. Seated is the guitarist Andy shortly before he left and was replaced by Ian. Finally Sticky, leader of the band Rollerco, insists that the Perfectors memorably outshone the UK Subs at the Top Rank in Cardiff when they were the support band back in early 1980. Perhaps he's right. Take a listen and see what you think. 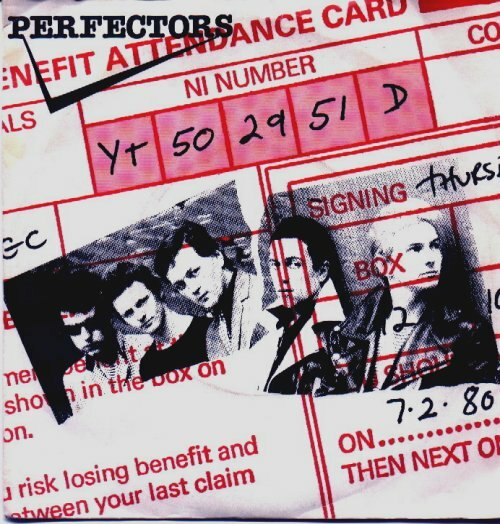 Twenty-odd years on, most of the Perfectors are still involved in music or playing in bands. Martin (Ginge) plays in Raw Bud, Gary and Paul have recently started writing together again and Paul is singing and playing guitar in the band XLFIVE based in France. One original Perfectors song: The Man with the X-Ray Eyes is in XLFIVES's live set. Detour records released a compilation CD/LP in 2004 called Bored Teenagers Vol 3 which included several previously unreleased Perfectors songs. The Perfectors are pictured on the sleeve.